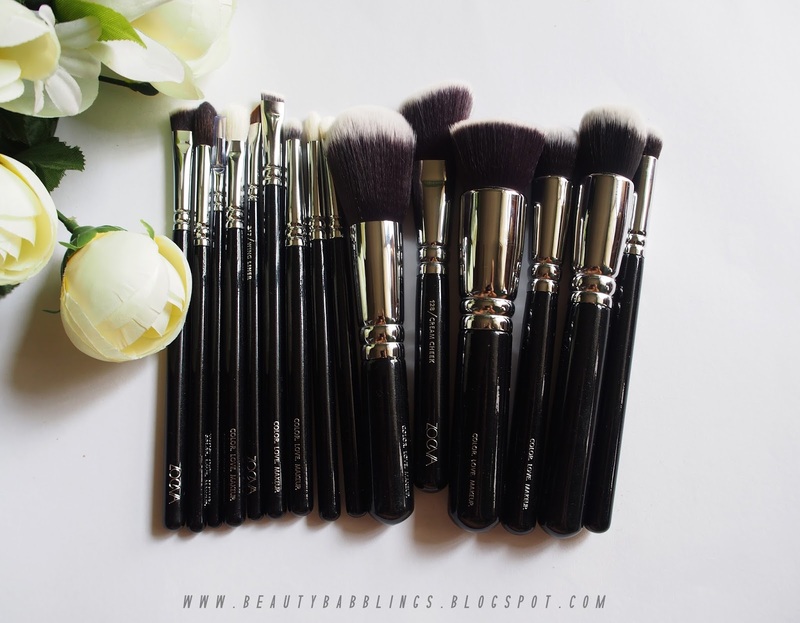 I know, if you guys follow my blog, you'll be thinking why in the world do I have so many reviews on Zoeva brushes. Well, lemme address that. 1. I love brushes. Ain't no lying about that. 2. 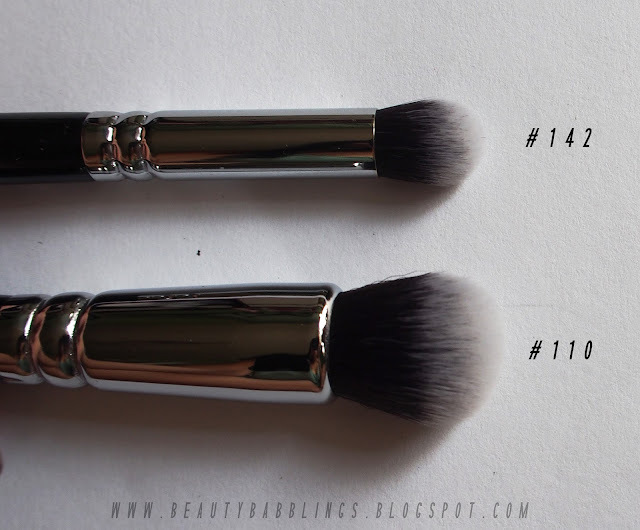 I would like to think these brushes are a makeup investment. 3. 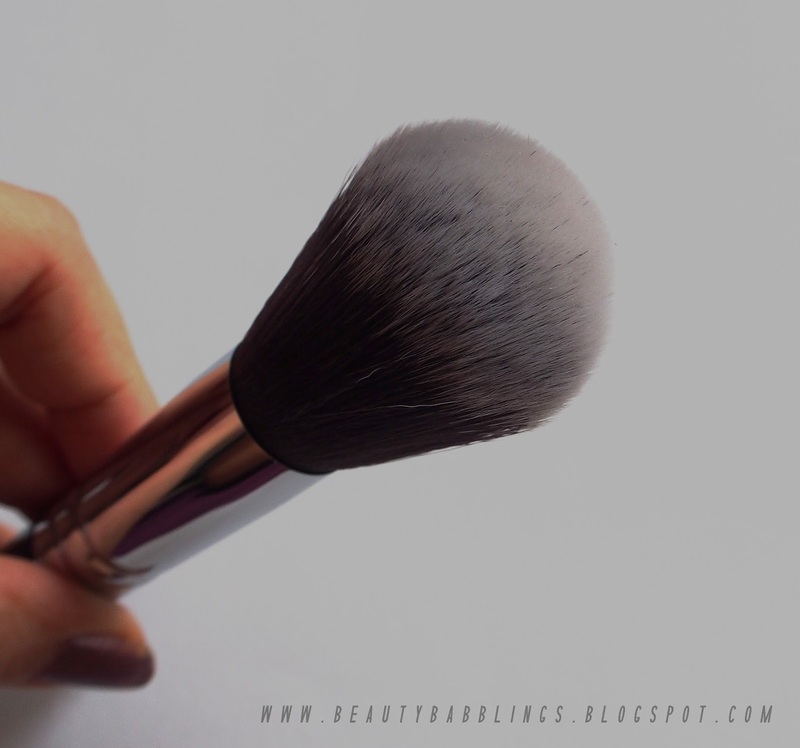 Zoeva brushes are pretty darn amazing. 4. Luxola had a sale, and I could not resist. 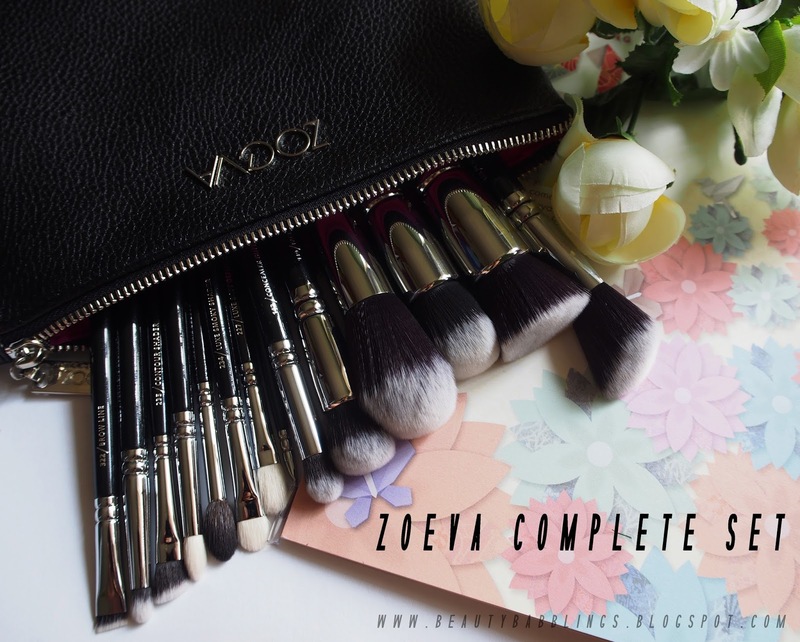 Now that we're over that, let's move on to the short review of the Zoeva Complete Set! This set comes in the really good quality black and pink brush clutch (large) and the black Zoeva dust bag. I missed out the #110 Face Shape here. Apologies! 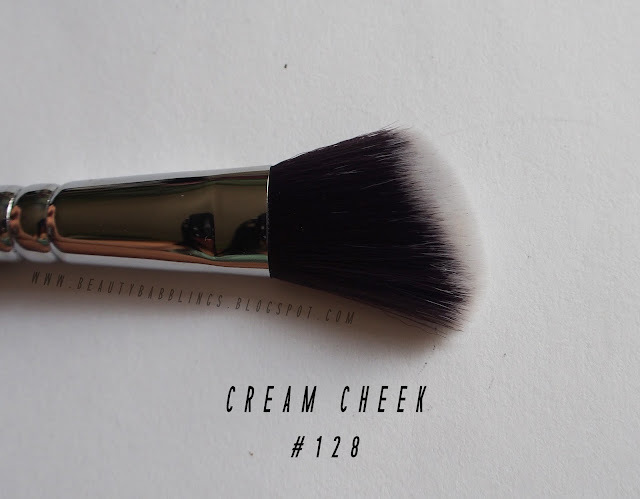 This brush set covers all of your basic makeup needs. 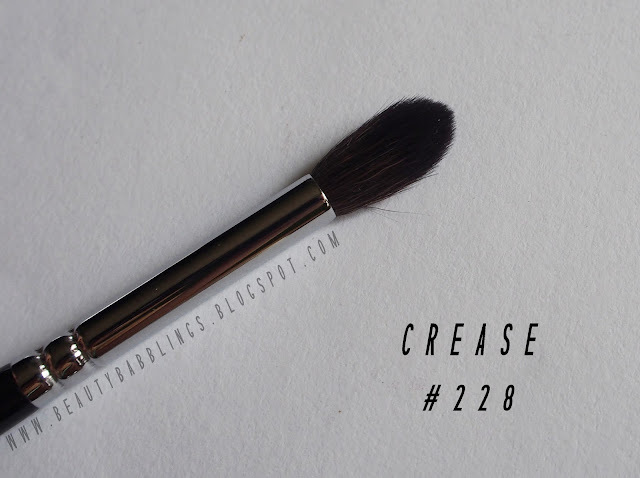 Especially great for those of you makeup beginners! 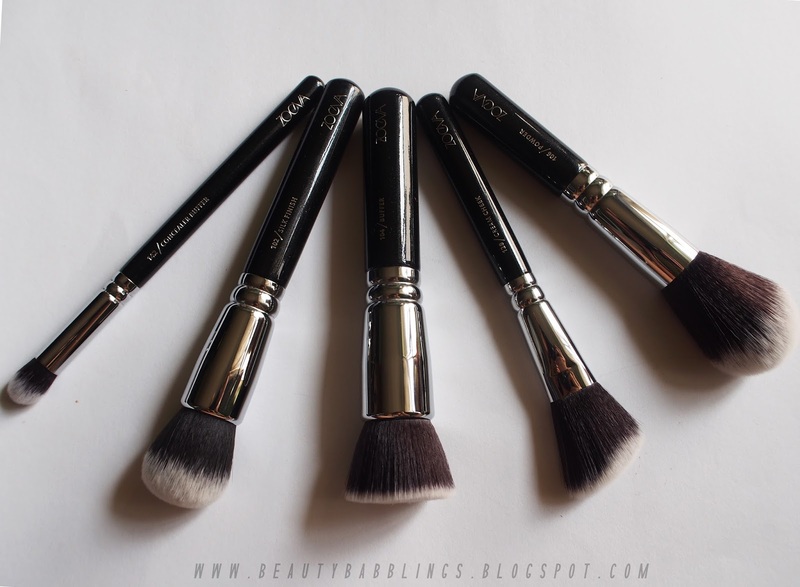 The face brushes are really amazing, my favourite being the silk finish. 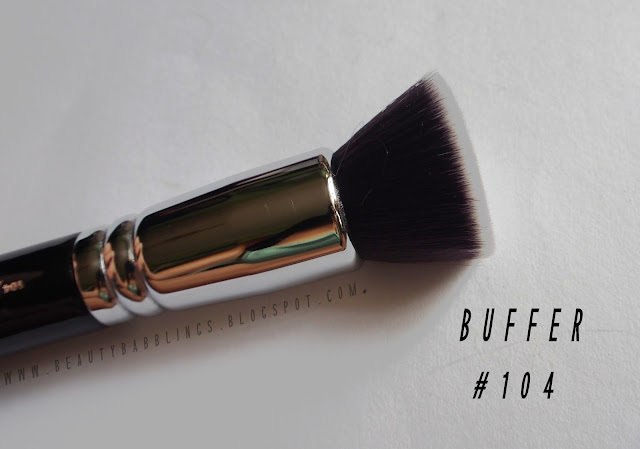 That brush just makes buffing in my foundation a breeze and it's facial therapy (cus it is just so soft and "bouncy"). Eye brushes are lovely, as well. 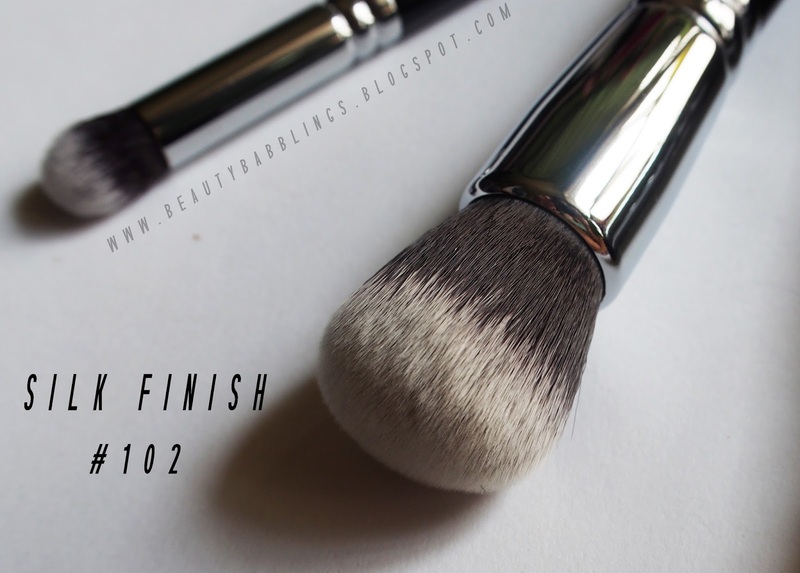 You can accomplish simple to dramatic eye looks with the eye brushes here. 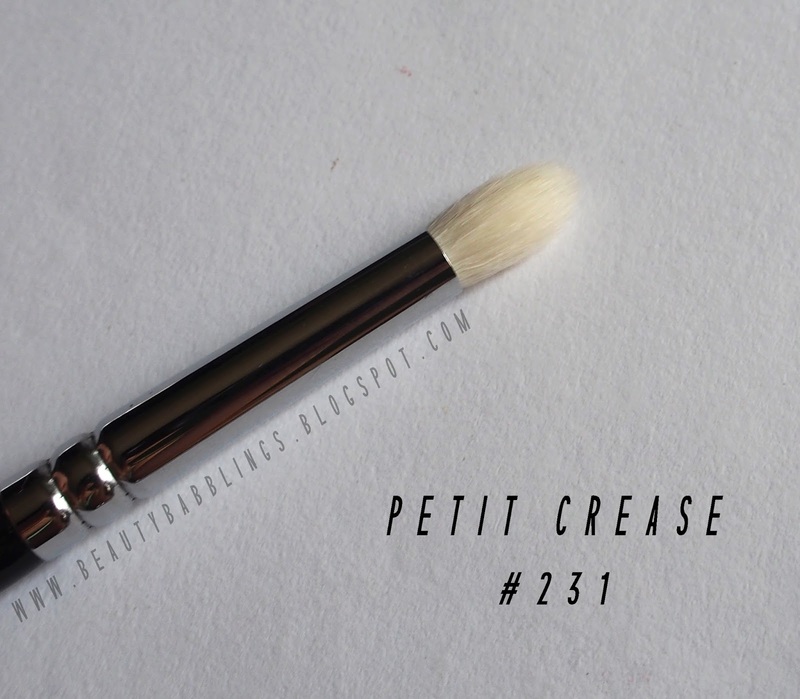 My favourtie is the Petit Crease - fits real nice into the socket of my asian eye and works great for depositing colour into the Outer V as well. 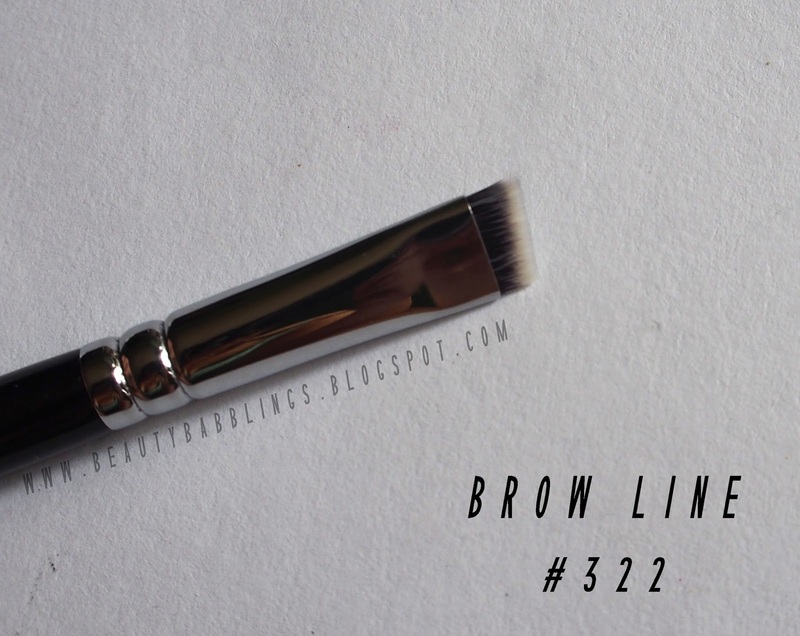 Another honorable mention would be the Brow Line brush. This is real unique, guys. 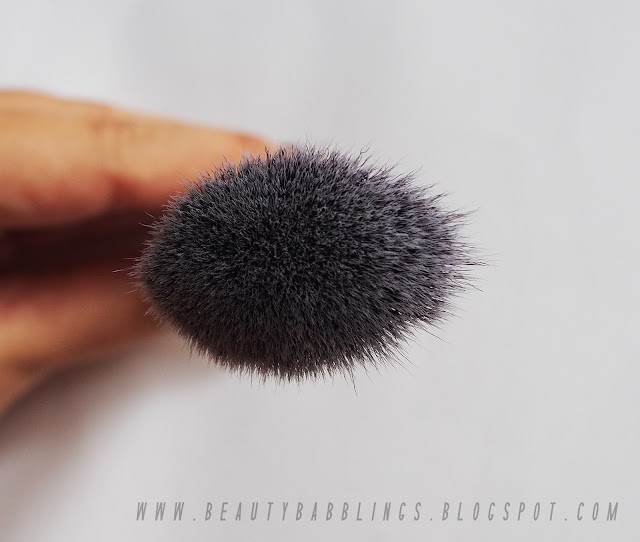 I do not own a brush similar to this. 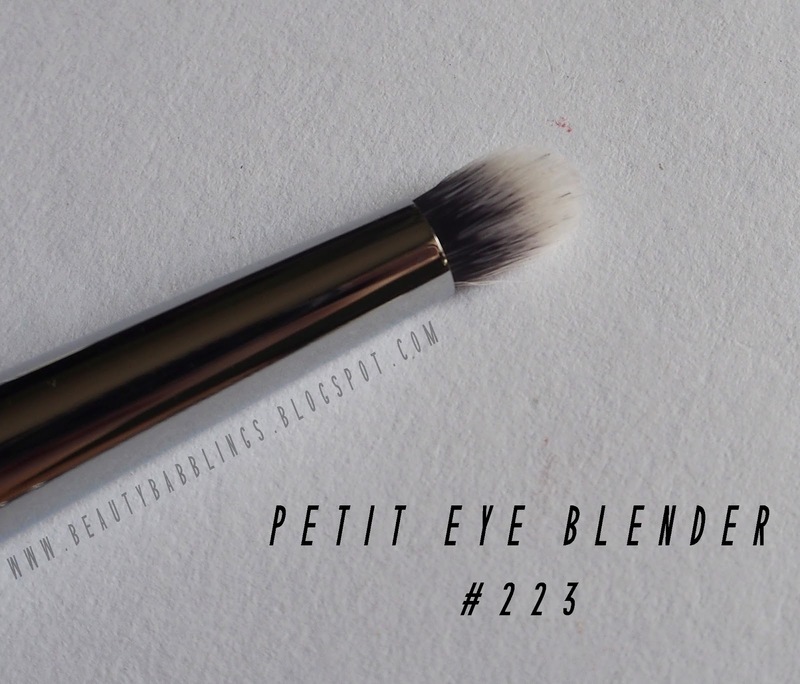 It's like a sturdier and shorter angled brush that works incredibly well with brow pomades, mousse or wax. 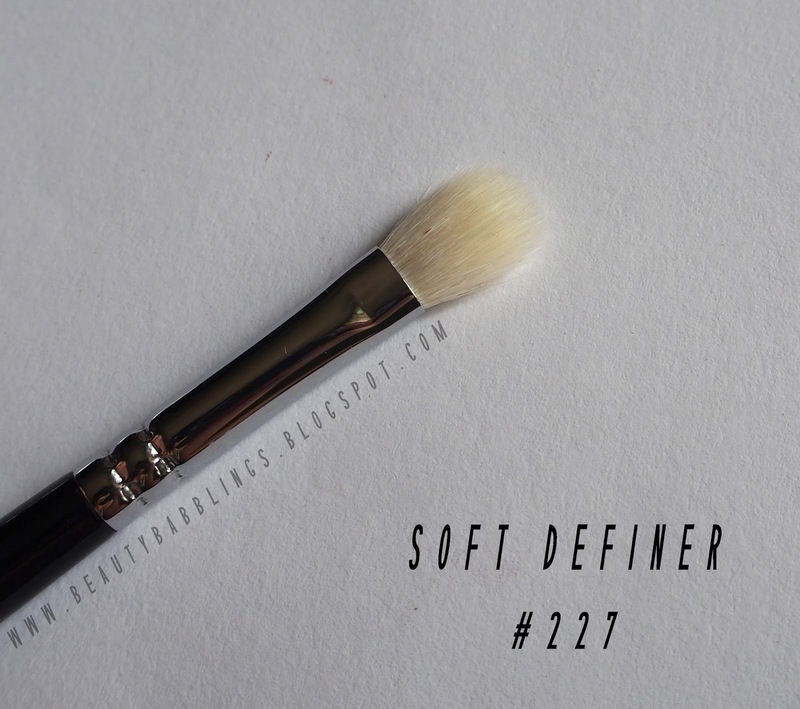 Lastly, I just want to mention the Wing Liner brush right here. 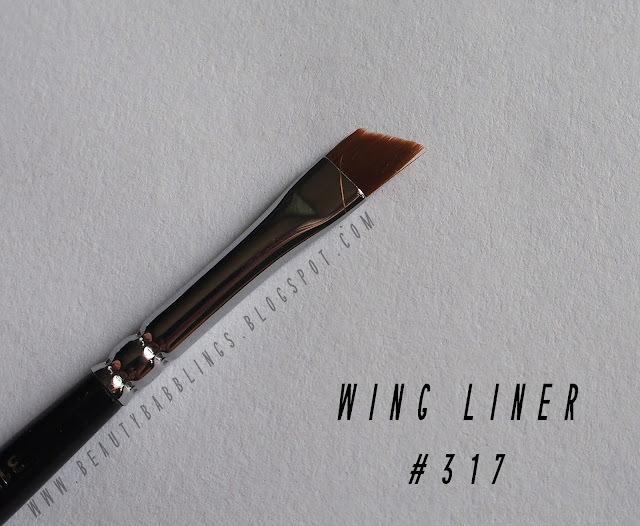 This angled brush is really tapered at the tip - fantastic for a crisp wing! 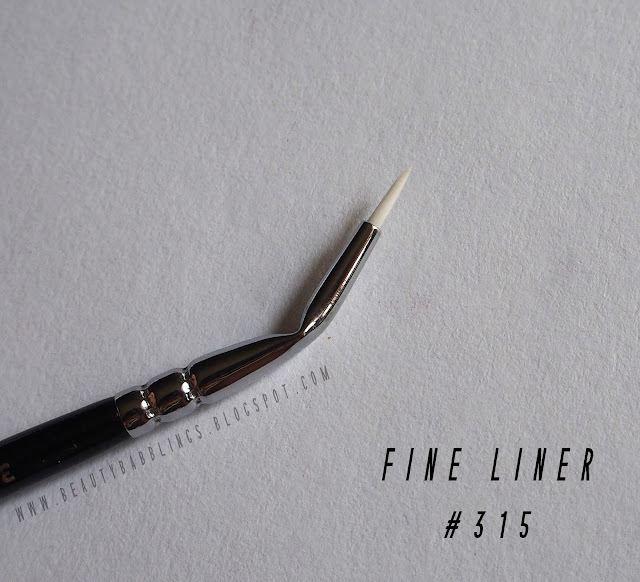 Those of you struggling with drawing on that wing liner, this brush is for you. 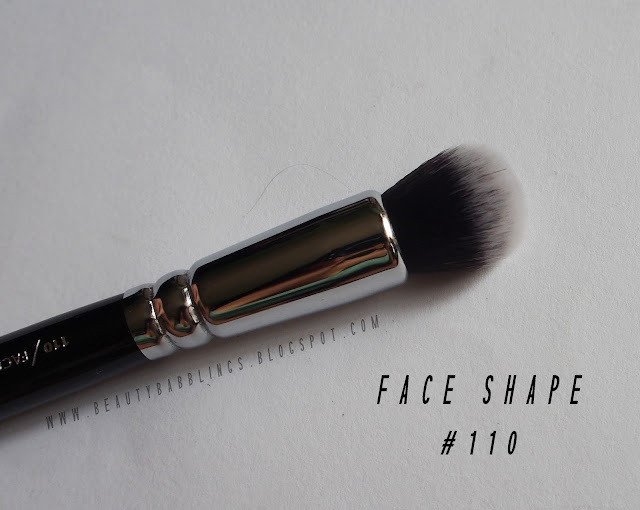 I love this for brows too, as you can really shape and carve out the shape due to the precision this brush provides. 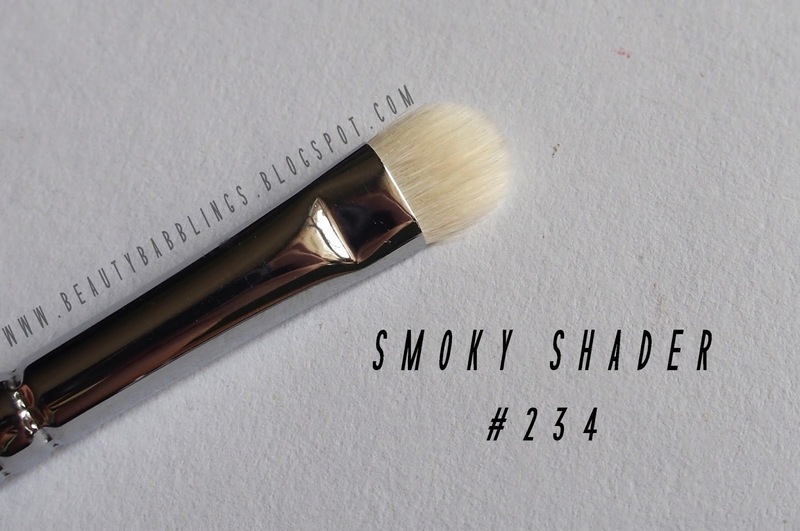 I've washed these brushes a few times now and have experienced no shedding. 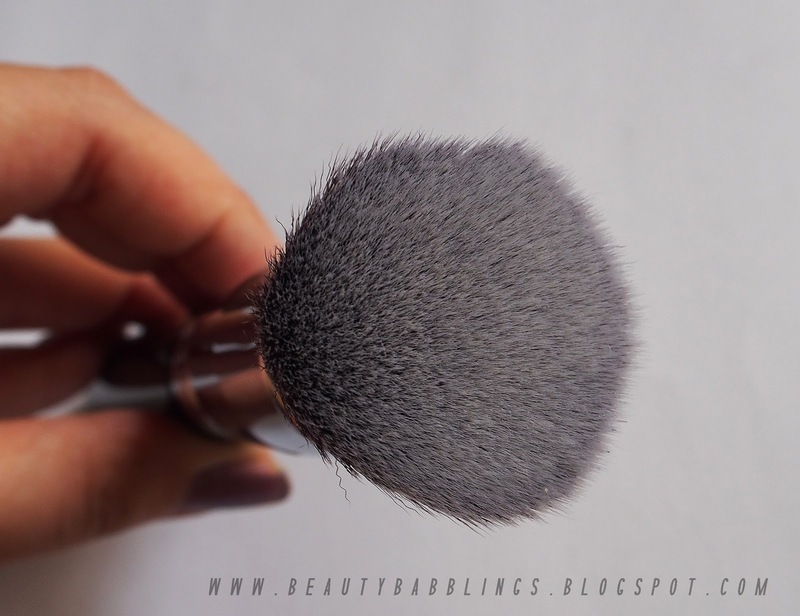 The face brushes are easy to wash and also take a short period of time to dry due its taklon bristles. Overall, this set is really worth the investment. 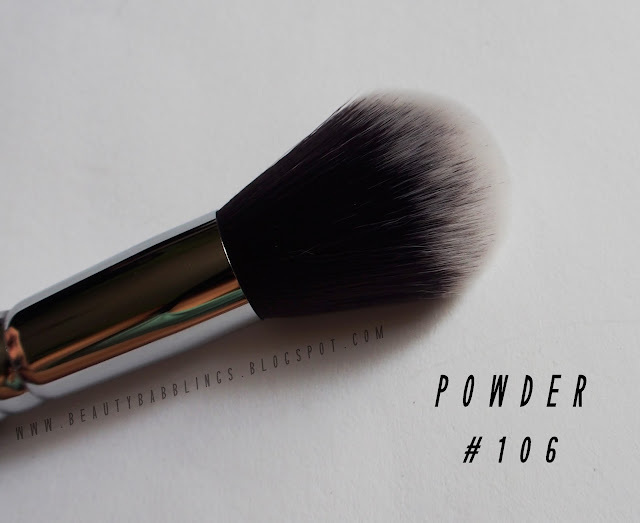 Close up of the powder brush! 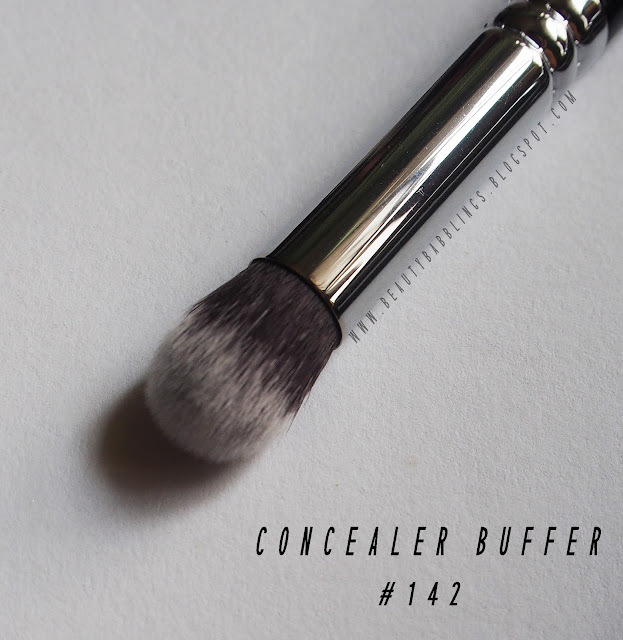 Close up of the buffer! 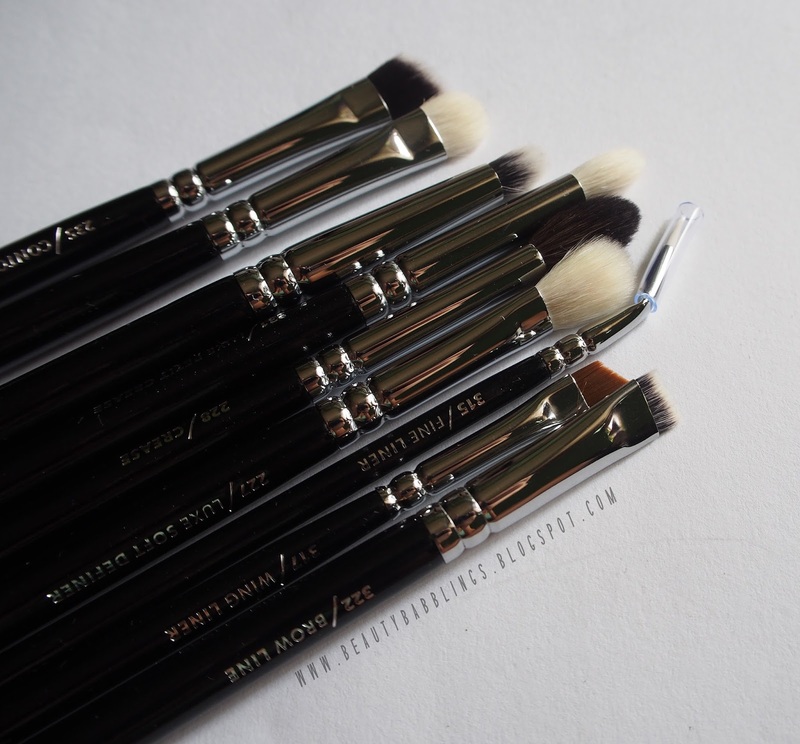 I also did a review on the Luxe Complete Set and the Classic Face Set. 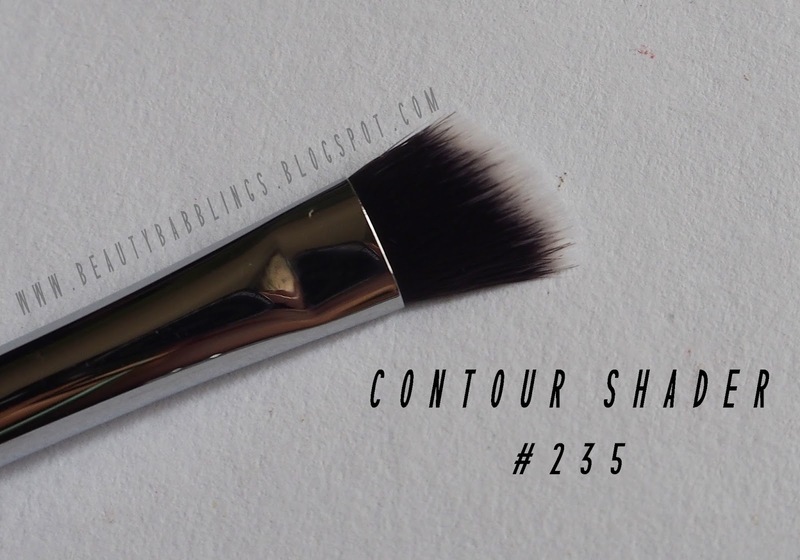 I went back to Luxola to get the link for you guys but have no idea why this set isn't listed there anymore! 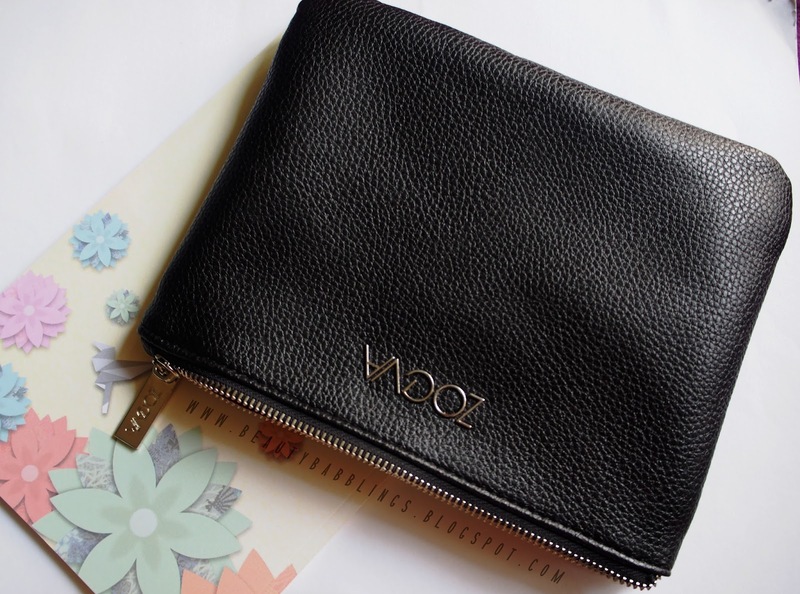 No fret, here's the link to the main Zoeva website (here). Hope this review was helpful! Thanks for dropping by!